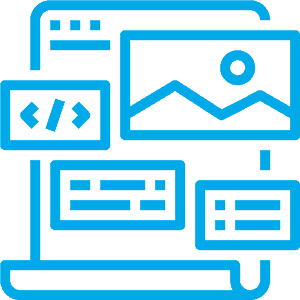 Our web design services deliver a responsive web site that match your business requirements with a balance between functionality and design. Your customers need to be able to find your services and products with an eye-catching layout, and we make that happen!  Our websites are also mobile and tablet ready, and the on-page Search Engine Optimization (SEO) is included in every design!